* Amazon's TOS: Certain content that appears on this site comes from Amazon Services LLC. This content is provided 'as is' and is subject to change or removal at any time. Do you own this appliance? Why not share your experience with others? 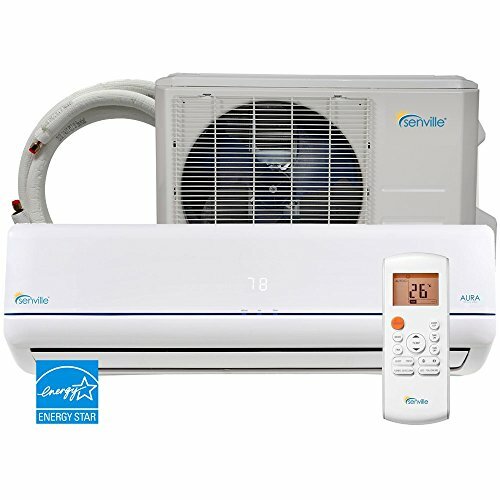 2009-2019 © Air Conditioner Reviews and Ratings - All rights reserved.